SHOCKING - Lab Test Reveals 139mg Sterols! Westhaven is one of the most reputable supplement company’s around. They have a solid reputation of selling high quality supplements. We knew that this product wouldn’t disappoint when we sent it to the lab for analysis. Here is what we learned. 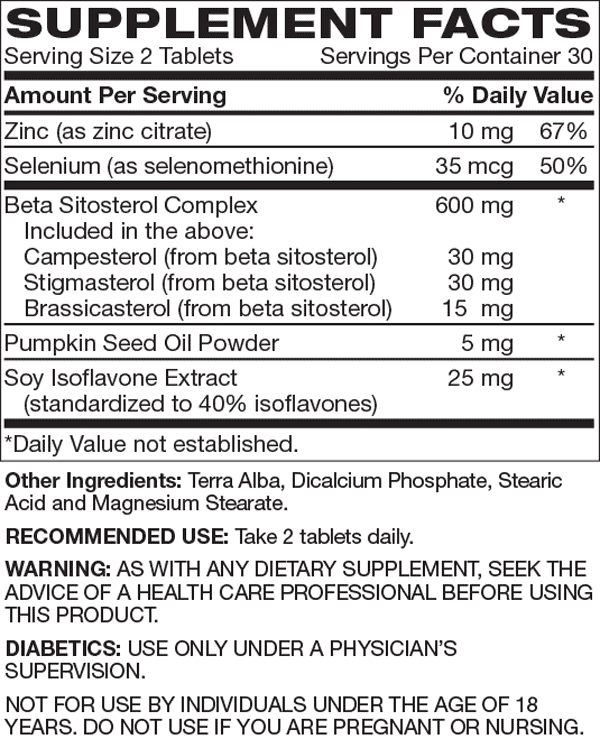 Westhaven's Prost-8 contains 139mg of total sterols per serving. Even though this amount is lower than some of our Top Rated products it matches up pretty well with what is claimed on the label, so you are getting what you pay for. And you don’t pay too much.